Arie Karniel, Yoram Reich, Managing the Dynamics of New Product Development Processes: The new Product Lifecycle Management Paradigm, Springer, 2011. יש לכם רעיון למחקר מעניין, פריצת דרך בהנדסת מערכות, תכן הנדסי, חדשנות, יצירתיות, קיימות, או שילוב שלהם? הקשר שלהם לתרבות אירגונית, למדעי החברה והרוח? אתם חושבים שהחיבור שאתם חושבים עליו אינו מתאים לאף מחלקה, בית ספר, או פקולטה? 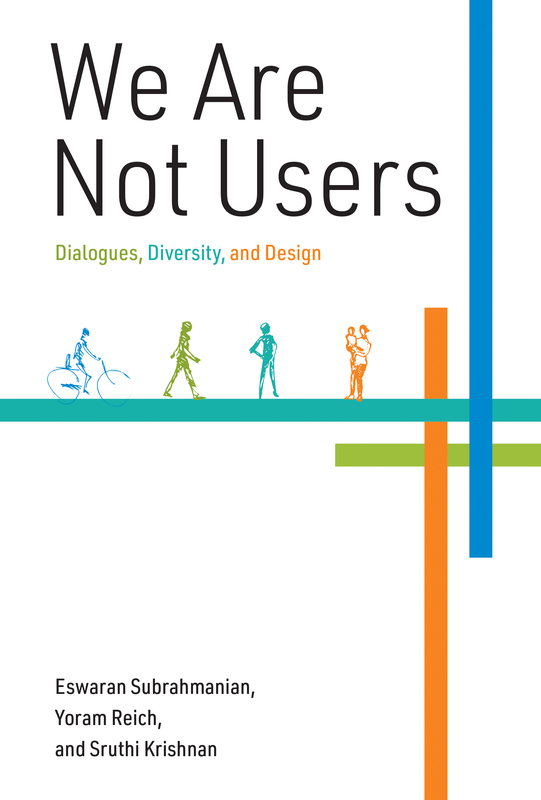 (1) Design religions, ASP 2012, originally presented as keynote lecture at DESIGN 2010, 2010. (2) Designing ourselves, ASP 2012. (4) Interview on innovation, Polish Radio, 28.4.15. (5) Thinking out of the box, 9th Workshop of the Design Theory SIG, Design Society, Paris, February 2016. (1) Elected Fellow of the Design Research Society, 2014. 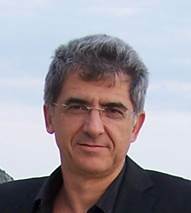 (2) As of January 2010, Editor-in-Chief of Research in Engineering Design. 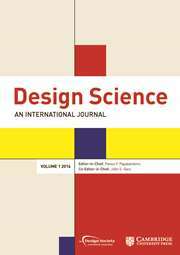 (3) Won the Reviewers' Favorite Award at the 20th International Conference on Engineering Design, ICED’13, Milan, 2015. (paper received highest reviewers score at the conference), ICED’11, Copenhagen, 2011. (paper received highest reviewers score at the conference), ICED’09, Stanford, 2009. (6) Elected to the Advisory Board of the Design Society, 2009, re-elected, 2015. (1) Startup Nation, Tel Aviv University, through a Framework for Ingenuity, Science-Technology-Business, Warsaw, Poland, April 2015. 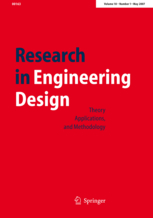 (2) Design theory: the foundations of a new paradigm for science and engineering, ICED15, (with Pascal Le Masson & Eswaran Subrahmanian) Milan, Italy, July 2015. (3) Governing Creativity, TRIZ Future Conference, Berlin, Germany, October 2015. (4) Invited Participation NSF Workshop on Engineering a Better future: Interplay between Engineering, Social Sciences and Innovation, Carnegie Mellon University, April 15-16, 2016. (5) Keynote GORDON Conference on Frontiers of Engineering Design, Hunan University, P.R. China, May 5-7, 2016.